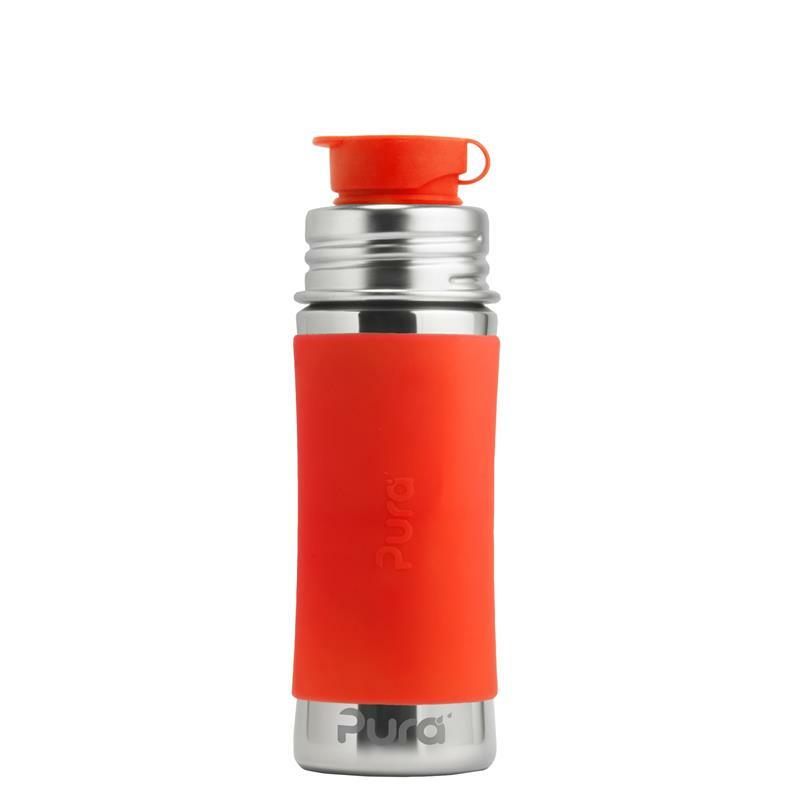 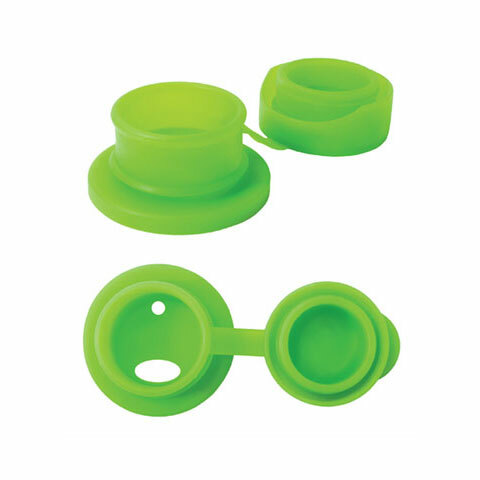 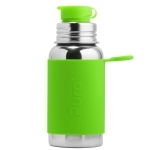 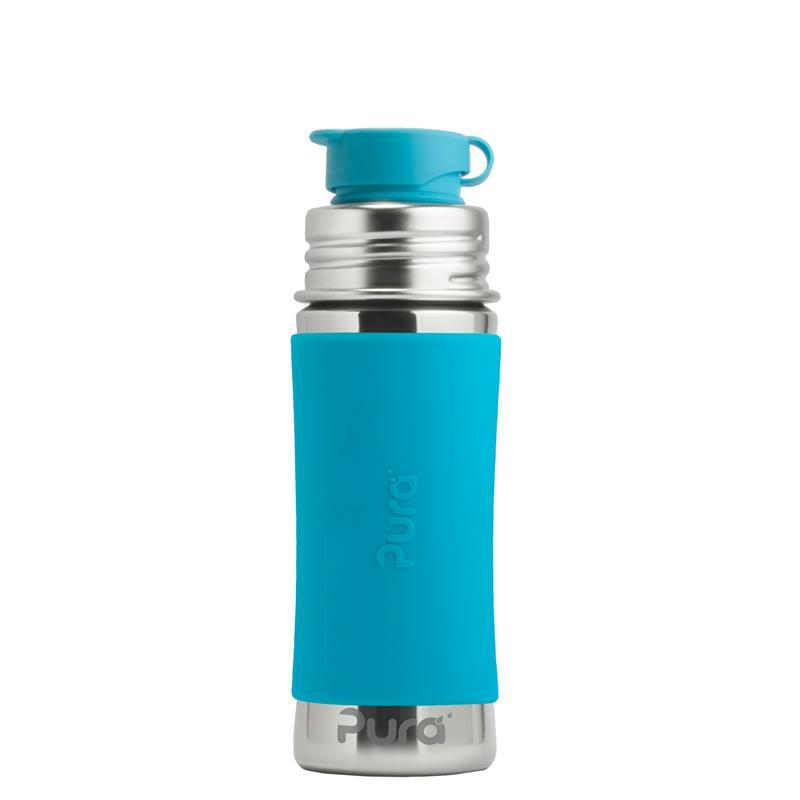 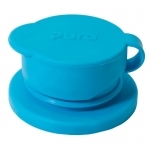 Pura Sport Bottle 550 ml Green | . Pura Big Mouth Sport Top Aqua | . 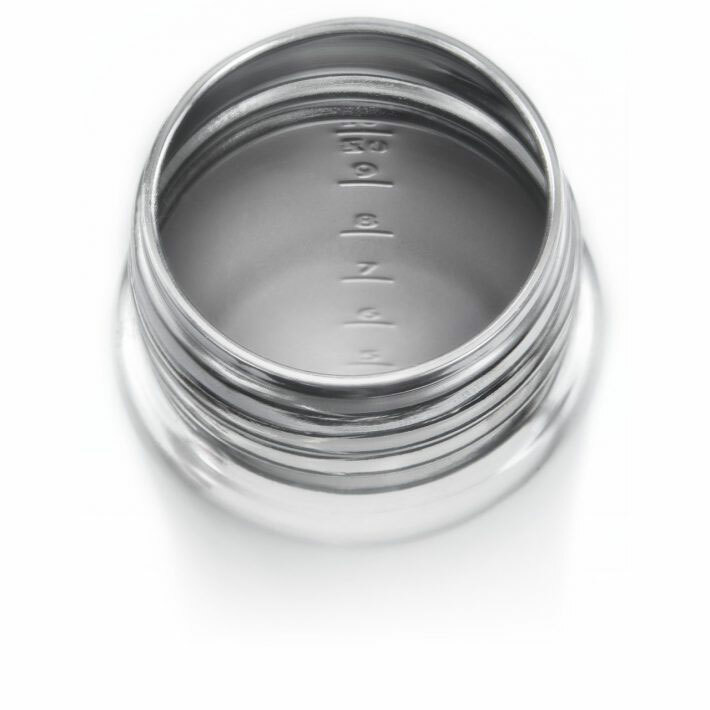 Pura Baby Bottle 325 ml Pink | .